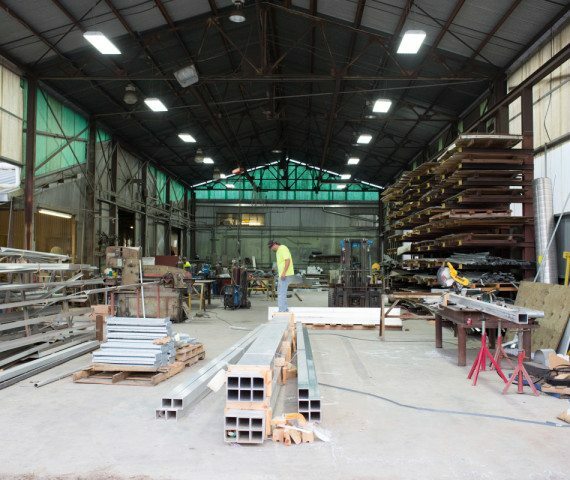 Delta Metals has been practicing green, or sustainable, building concepts for many years, long before it became a buzzword. 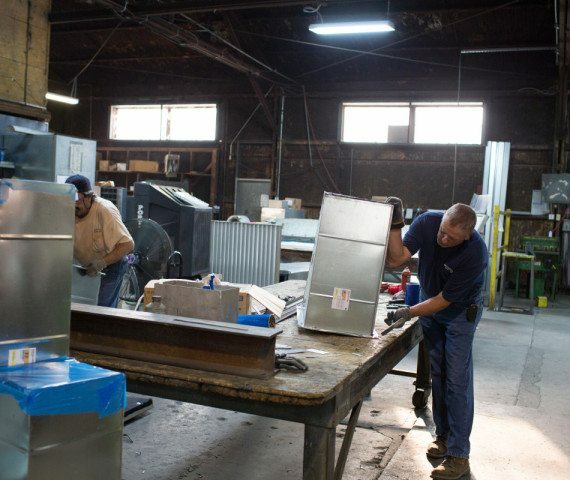 We fabricate almost all of our products in our facility, rather than on site, so we can control waste and quality. 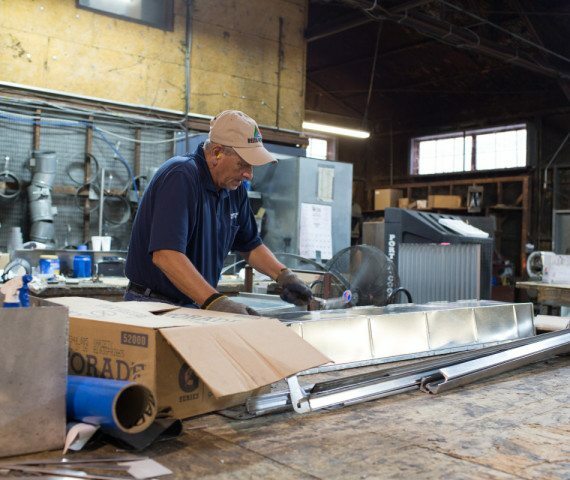 We recycle all our scrap metal and use recycled metals when possible. 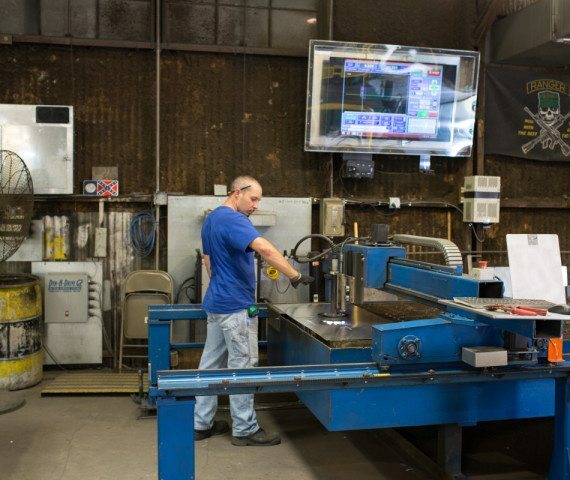 We are also proud to use American steel. Since our products are made of metal, they can last for a lifetime or longer, reducing waste in our landfills. 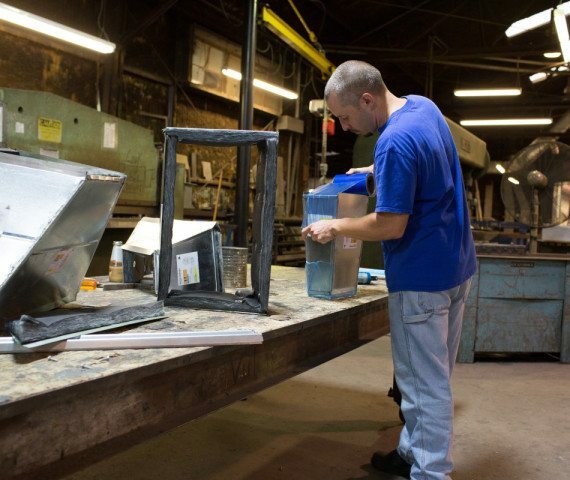 When a building is renovated or destroyed, the metal can be recycled, again reducing waste. Delta Metals also uses low and no-VOC caulking and sealants. Our roofing products and insulation meet the highest standards in reflective and low energy roofs. Finally, we constantly make changes to our shop to reduce energy use. 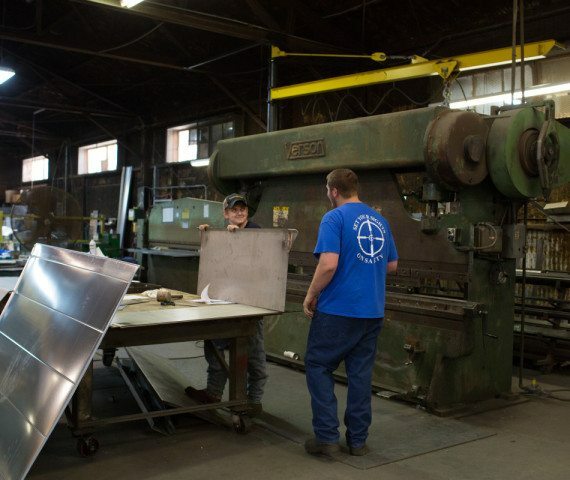 While many companies are touting how green they have become, Delta Metals has been green for decades. We have a LEED® expert on staff to help you with LEED® accredited projects. Let our staff work with you to meet your sustainable goals. Call Delta Metals today. We recycle all our scrap metal and use recycled metals when possible. We constantly make changes to our shop to reduce energy use. Delta Metals uses low and no-VOC caulking and sealants. Since our products are made of metal, they can last for a lifetime or longer, reducing waste in our landfills. 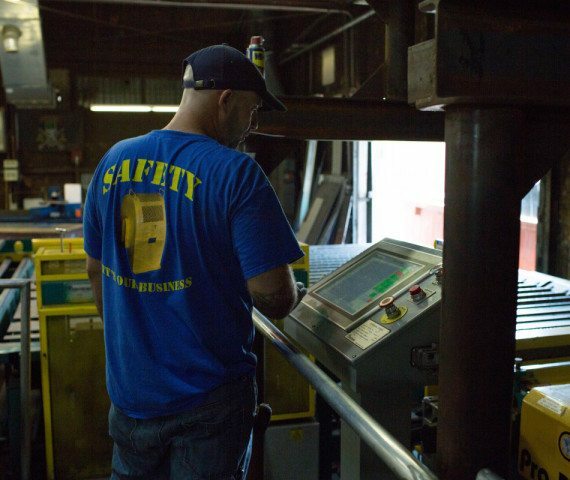 We are proud to use American steel. 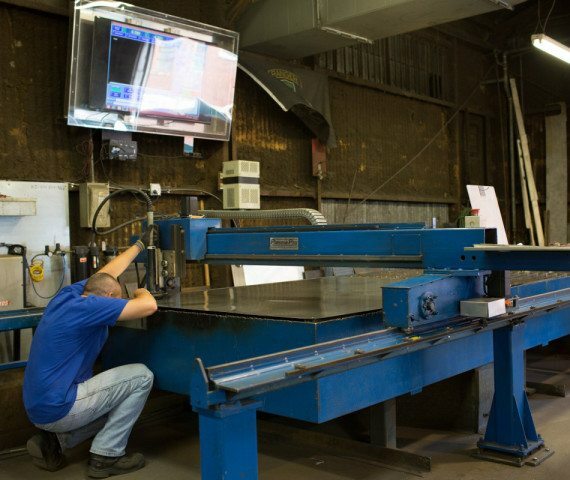 We fabricate almost all of our products in our facility so we can control waste and quality.